Whether you celebrate with fireworks at a park, a local parade or watching TV with your favorite people, your Assistant can help you make the most out of your fourth of July! 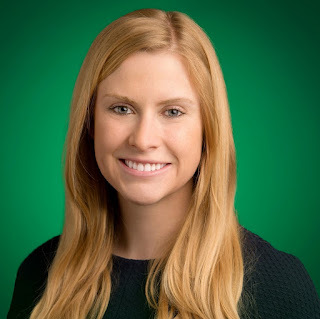 This entry was posted in Official Google Blog and tagged Google Assistant on June 30, 2017 by Kara Stockton. 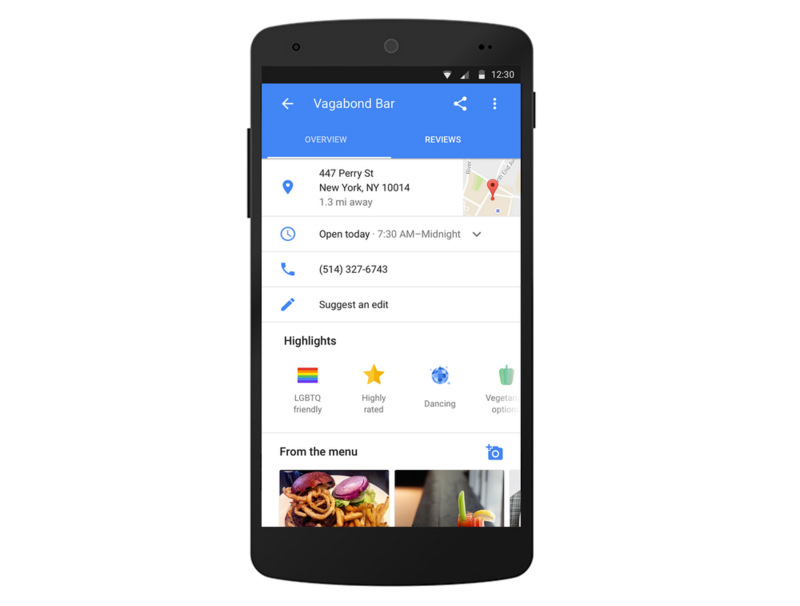 Back in 2012, we launched the Place Add / Delete feature in the Google Places API to enable applications to instantly update the information in Google Maps’ database for their own users, as well as submit new places to add to Google Maps. We also introduced Radar Search to help users identify specific areas of interest within a geographic area. Unfortunately, since we introduced these features, they have not been widely adopted, and we’ve recently launched easier ways for users to add missing places. At the same time, these features have proven incompatible with future improvements we plan to introduce into the Places API. We recommend removing these features from all your applications, before they are turned down at the end of June 2018. The Client Libraries for Google Maps Web Services for Python, Node.js, Java and Go are also being updated to reflect the deprecated status of this functionality. We apologize for any inconvenience this may cause, but we hope that the alternative options we provide will still help meet your needs. Please submit any questions or feedback to our issue tracker. This entry was posted in Geo Developers Blog and tagged developers, Geo on June 30, 2017 by Google Blogs. This entry was posted in Geo Developers Blog and tagged developers, Geo on June 30, 2017 by Maps Devel. This entry was posted in Inside Search Blog and tagged Google Search, Seach, Search, Search Engine, Trends on June 30, 2017 by Elisabeth Leoni. Growing up in Chandigarh, India, a small, conservative city about five hours north of New Delhi, I knew early on that something about me was different. After undergrad, I moved to Champaign, IL to get a master’s degree in engineering, leaving behind the hustle and bustle of India for a small, quiet university town in the Midwest. My newfound independence abroad gave me the space to confront and accept my difference—and come out as gay. During my first summer in the U.S., I visited Boystown in Chicago, one of the most famous gay neighborhoods in the country. It was a bright summer day and the streets were packed with smiling, laughing people from across the LGBTQ community. It was only a matter of seconds before my friends and I got caught up in the excitement and camaraderie of the place. For the first time, I felt I could be myself. When I joined Google, I was excited to find a community of LGBTQ Googlers and allies who celebrate Pride across the world, and not just by marching in parades (although we do lots of that, too). As a company, we want to make sure our products help LGBTQ people feel they can be themselves, whether they’re in Chandigarh or Chicago. From displaying Pride parade routes in Maps, to the fifth consecutive year of YouTube’s #ProudToBe campaign, 2017 was all about connecting people with local Pride events and sharing experiences across the globe. 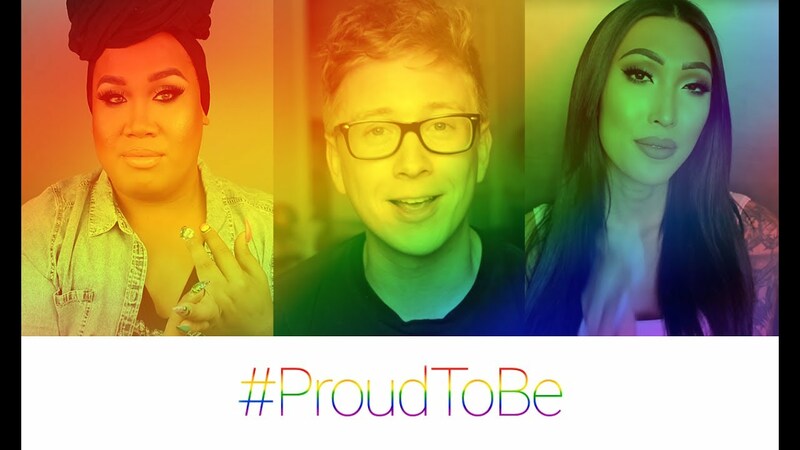 In addition to #ProudToBe, which encourages people to share their stories and connect with others around the world, YouTube made a number of commitments to continue supporting the LGBTQ community and shared a video celebrating Pride and all the great LGBTQ YouTube Creators. Google My Business made it easier for merchants worldwide to let people know their business is “LGBTQ-friendly” or a “Transgender Safe Space.” Once merchants opt into these attributes, they’re shown on business listings in Google Maps and Search to signal to potential visitors that their establishment respects and treats all people equally. 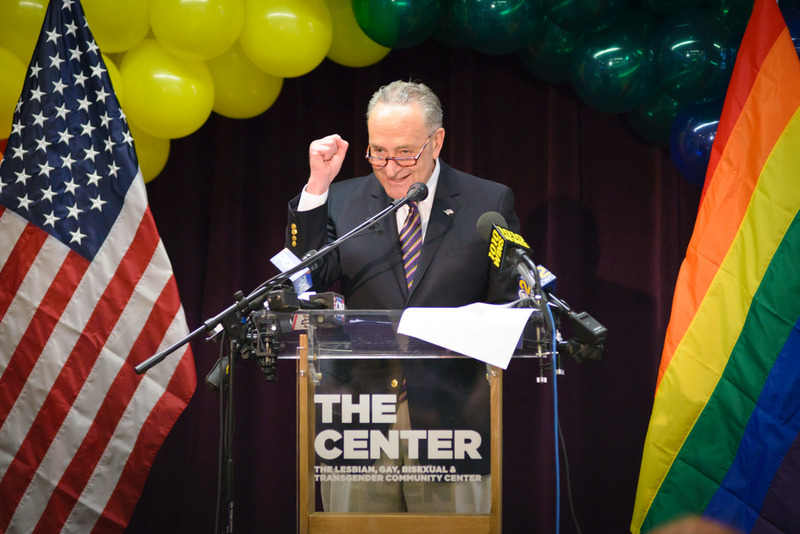 In New York, Senator Chuck Schumer announced a $1 million Google.org grant to record critical moments in LGBTQ history, including the night of the 1969 Stonewall Uprising. The Stonewall Uprising is important to the ongoing road to civil rights for LGBTQ communities around the world—and its message is as resonant and necessary today as it was in 1969. And we launched #ShowUp, a project designed to help people take action in support of the LGBTQ community at a local level. 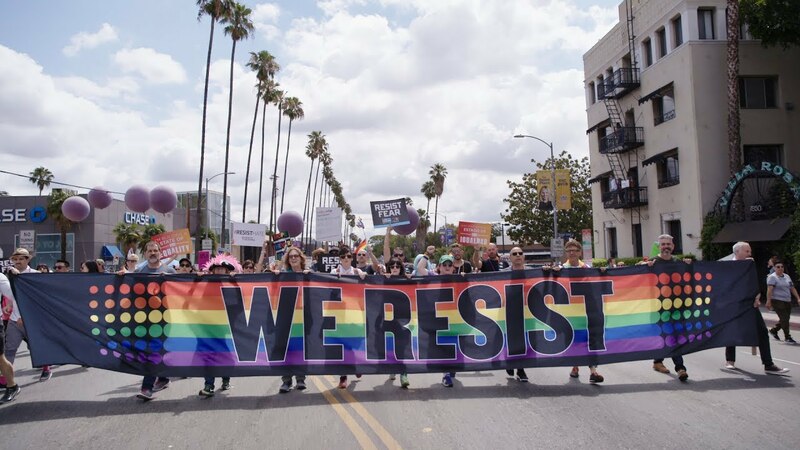 By entering their zip code on the #ShowUp homepage, people can find the nearest parades, marches and LGBTQ-supporting nonprofits in their communities. 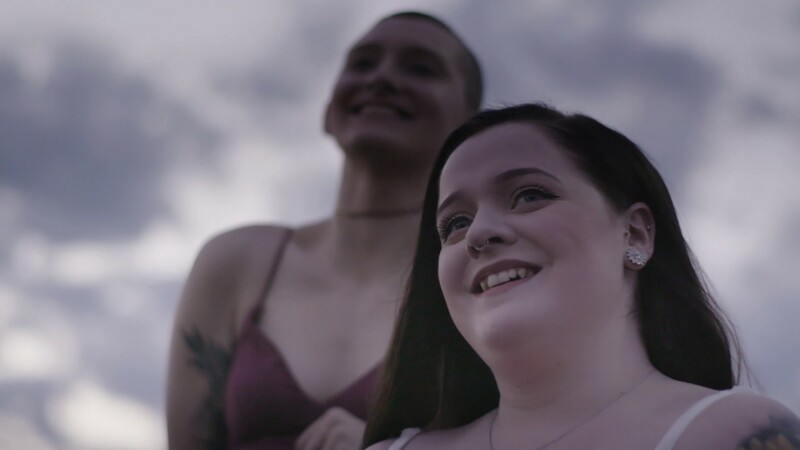 The campaign also aims to chart progress in LGBTQ rights across eight U.S. cities by recording individual stories about why showing up matters. Boystown made me feel safe to be myself. All people deserve to feel this way. 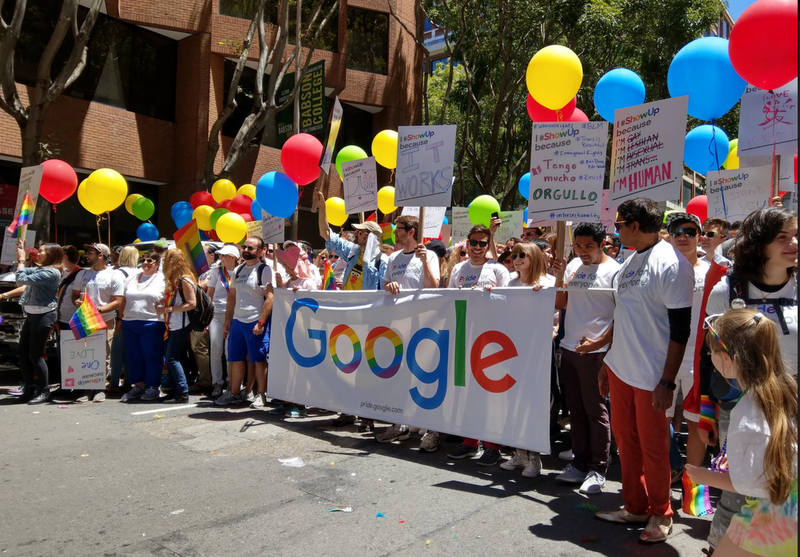 At Google, we hope that, by connecting people with local events and sharing experiences across the globe, Google can help even a few more LGBTQ people feel safe to be themselves. This entry was posted in Google LatLong Blog and tagged Diversity & Inclusion, LatLong, Maps, Search on June 30, 2017 by Google LatLong. This entry was posted in Google LatLong Blog and tagged Diversity, LatLong, Maps, Search on June 30, 2017 by Google LatLong. This entry was posted in Google LatLong Blog and tagged Diversity, LatLong, Maps, Search on June 30, 2017 by Mohit Jolly. This entry was posted in Official Google Blog and tagged Diversity, Maps, Search on June 30, 2017 by Mohit Jolly. With the Internet of Things (IoT), vehicles are evolving from self-contained commodities focused on transportation to sophisticated, Internet-connected endpoints often capable of two-way communication. The new data streams generated by modern connected vehicles drive innovative business models such as usage-based insurance, enable new in-vehicle experiences and build the foundation for advances such as autonomous driving and vehicle-to-vehicle (V2V) communication. 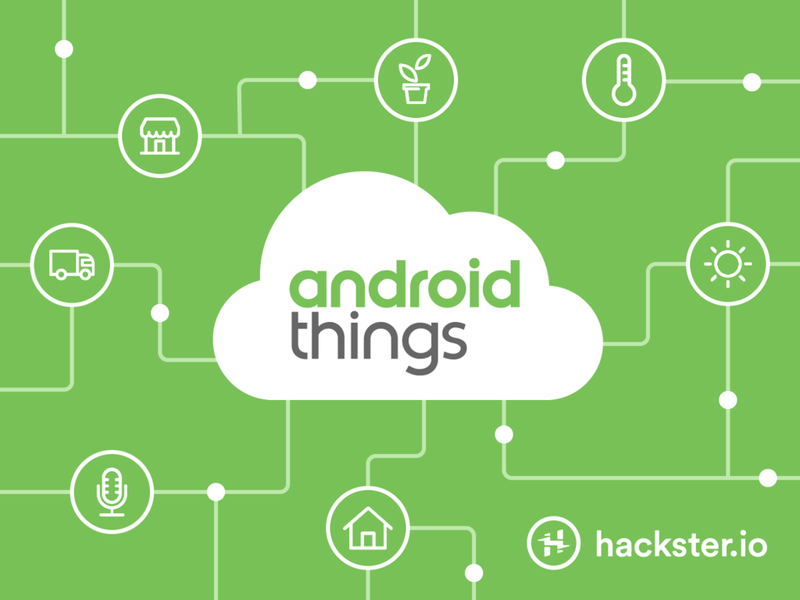 Through all this, we here at Google Cloud are excited to help make this world a reality. 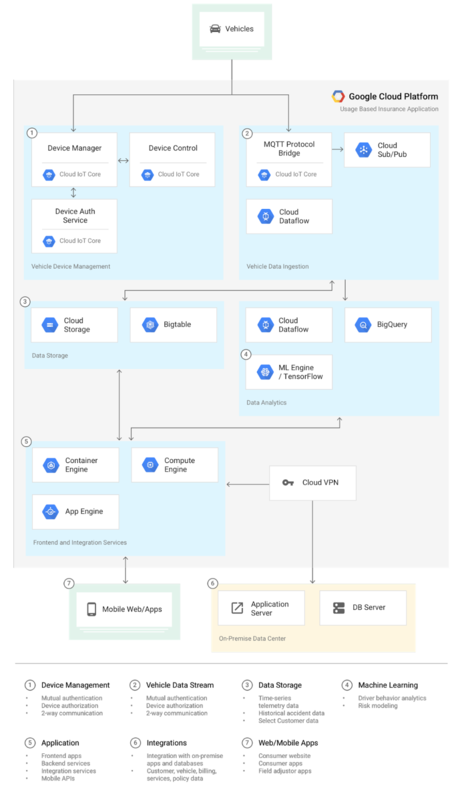 We recently published a solution guide that describes how various Google Cloud Platform (GCP) services fit into the picture. Device management. Connecting devices to any platform requires authentication, authorization, the ability to push update software, configuration and monitoring. These services must be able to scale to millions of devices and constant availability. Data ingestion. Messages must be reliably received, processed and stored. Data analytics. Complex analysis of time-series data generated from devices must be used to gain insights into event, tolerances, trends and possible failures. Applications. Business-level application logic must be developed and integrated with existing data sources that may come from a third party or exist in on-premise data centers. Predictive models. In order to predict business-level outcomes, predictive models based on current and historical data must be developed. GCP services, including the recently launched Cloud IoT Core provides a robust computing platform that takes advantage of Google’s end-to-end security model. Let’s take a look at how we can implement a connected vehicle platform using Google Cloud services. Device Management: To handle secure device management and communications, Cloud IoT Core makes it easy for you to securely connect your globally distributed devices to GCP and centrally manage them. IoT Core Device Manager provides authentication and authorization, while IoT Core Protocol Bridge enables the messaging between the vehicles and the platform. Data Ingestion: Cloud Pub/Sub provides a scalable data ingestion point that can handle large data volumes generated by vehicles sending GPS location, engine RPM or images. Cloud BigTable’s scalable storage services are well-suited for time series data storage and analytics. Data Analytics: Cloud Dataflow can process data pipelines that combine the vehicle device data with corporate vehicle and customer data, then store the combined data in BigQuery. BigQuery provides a powerful analytics engine as-a-service and integrates with common visualization tools such as Tableau, Looker and Qlik. Applications: Compute Engine, Container Engine and App Engine all provide computing components for a connected vehicle platform. Compute Engine offers a range of different machine types that make it an ideal service for any third-party integration components. Container Engine runs and manages containers, which provide a high degree of flexibility and scalability thanks to their microservices architecture. Finally, App Engine is a scalable serverless platform ideal for consumer mobile and web application frontend services. Predictive Models: TensorFlow and Cloud Machine Learning Engine provide a sophisticated modeling framework and scalable execution environment. TensorFlow provides the framework to develop custom deep neural network models and is optimized for performance, flexibility and scale — all of which are critical when leveraging IoT-generated data. Machine Learning Engine provides a scalable environment to train TensorFlow models using specialized Google computing infrastructure hardware including GPUs and TPUs. Vehicles are becoming sophisticated IoT devices with built-in mobile technology platforms to which third parties can connect and offer advanced services. GCP provides a secure, robust and scalable platform to connect IoT devices ranging from sophisticated head units to simple, low-powered sensors. You can learn more about the next generation of connected vehicles with GCP by reading the solution paper: Designing a Connected Vehicle Platform on Cloud IoT Core. This entry was posted in Google Cloud Platform Blog and tagged Compute, Google Cloud Platform on June 30, 2017 by GCP Team.